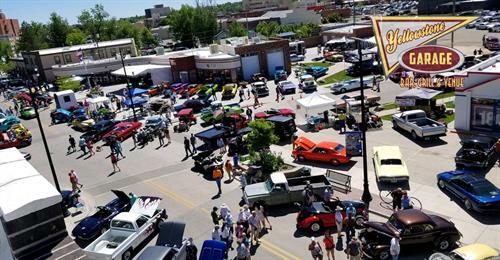 Annual Cruizin' With The Oldies Memorial Weekend Car Show at Yellowstone Garage Bar, Grill and Venue! yellowstonegaragevendors@gmail.com. Please give us a brief description of what you're selling. Spots are first come, first served. (Food Truck spots are full.) We are a Farmer's Market style vendor event.